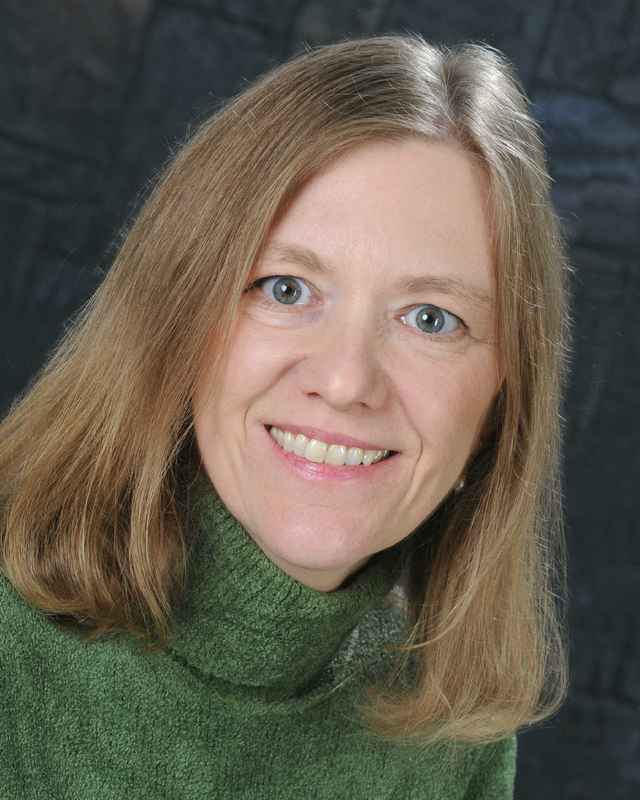 Susan is represented by Marie Lamba at The Jennifer DeChiara Literary Agency. 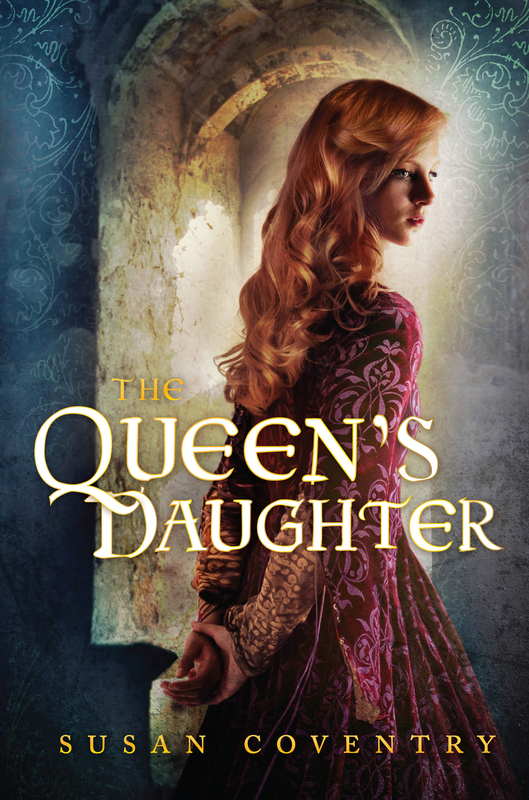 For questions about the availability of specific rights to The Queen's Daughter, contact Irene Kraas at the Kraas Literary Agency. Sign up to receive occasional newsletters from Susan with all the latest news. After you sign up you will receive a confirmation email. You must click on the link within the email to confirm your interest. Note: this is a private list—your email address will not be shared, and you can always easily unsubscribe at any point.